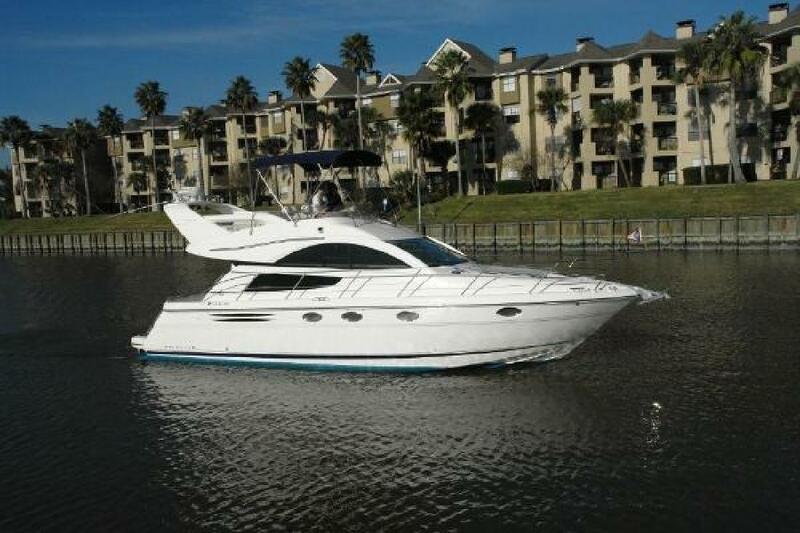 M/Y SHADOWFAX has been relocated from Texas to her new location in Fort Lauderdale; she is easy to see and is priced to sell with a MOTIVATED OWNER! The yacht is currently having new bottom paint and new cutlass bearings installed. She has also been fully waxed and buffed and is ready for the Caribbean season. Please call to make an appointment! Beam: 12 ft. 9 in.